CN 2018-WOLF- CN-type TORNADO- Ivan BELLAROSA. Currently in Italy, there are two CN-type championships, one of which is Campionato Italiano Sport Prototipi and one-brand with Wolves, the Thunder. 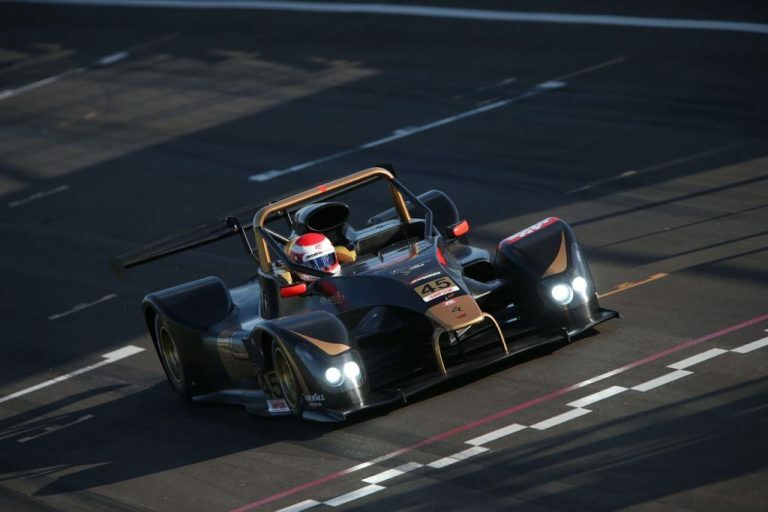 As a result, with the birth of the new Ultimate Cup Series Auto championship in France, the opportunity arose to revive the CN class, considered by some as a possible stepping stone to driving the biggest prototypes of the LMP3 category. Sergio Locatelli, has therefore approached the French promoter of this championship, Vincent Vigier in order to enlarge his CN stable, as the series he previously competed in is no longer running in France. And in order to relaunch these CN cars locked away in workshops! After consideration, it was decided that the format of the race weekends would be set at two free practice sessions of one hour each, a forty-minute qualifying session and two rounds of an hour and a half for a total driving time per event of … five hours and forty minutes! In this category, one can compete alone, or in a crew with two drivers, and to the extent that the regulation imposes an obligatory drive through, in order not to penalize the crews running one driver only and not with two drivers! The revival of these CN cars seems suitable not only for young drivers but also visibly quite a lot of ‘gentlemen drivers’ who love driving prototypes but who do not feel sufficiently seasoned to settle behind the wheel of the big LMP3 cars and obviously LMP2 cars. So, under the initiative of Sergio Locatelli, many Italian competitors have already been seduced and will enter the Ultimate Cup, in CN. The first of seven rounds of which is scheduled for March 22-23 and 24 on the Portuguese circuit Estoril, just outside Lisbon. Among them, the official drivers of the Scuderia Wolf have already confirmed their participation and their commitments for the entire CN 2019 Championship. But there are also competitors, aligning Ligier JS51 and Norma M20FC.